Do you work seriously on it? Don’t be sad I have an advice for you, if you’re doing your work seriously and continuously but still not getting more viewers then there can be only two reasons behind it. One is that you are not doing quality SEO (includes quality backlinks) and the second reason is that your website is taking too much time to load. If your website is taking too much time in loading then the 85% of viewers will close your website and open up a new one. 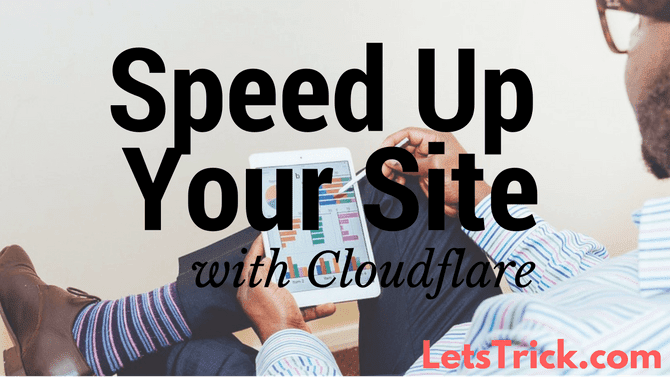 So let’s directly come to our today’s topic How to Speed up website with Cloudflare? Before starting this guide you should check your website lode speed and remember it so that you can compare the results! 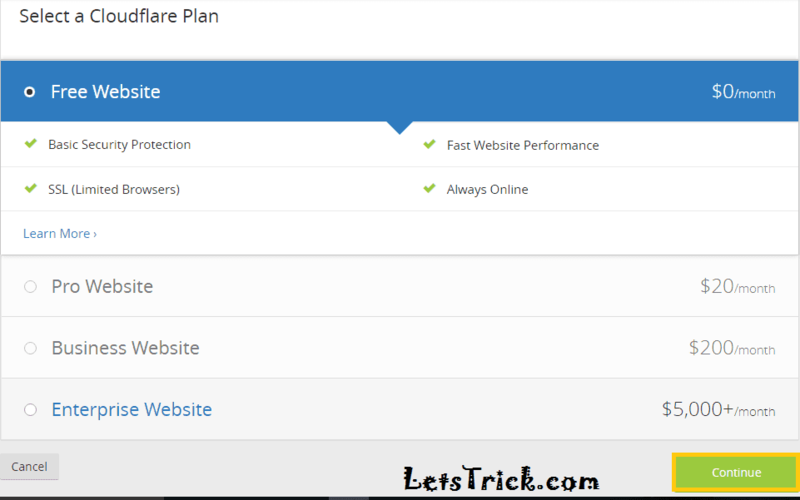 Just follow bellow given steps one by one to increase your website loading speed. Step 1:- First of all go to Cloudflare. Step 2:- Now simply Sign up a free account. Step 3:- Now click on “+Add Site” Button. Step 4:- Now you have to enter your site domain name on the field which says “Enter Comma-Separated domain names” and then click on “Begin Search”. Step 5:- Now you’ll see that your website has been added on the list, now just click on “Continue Setup”. 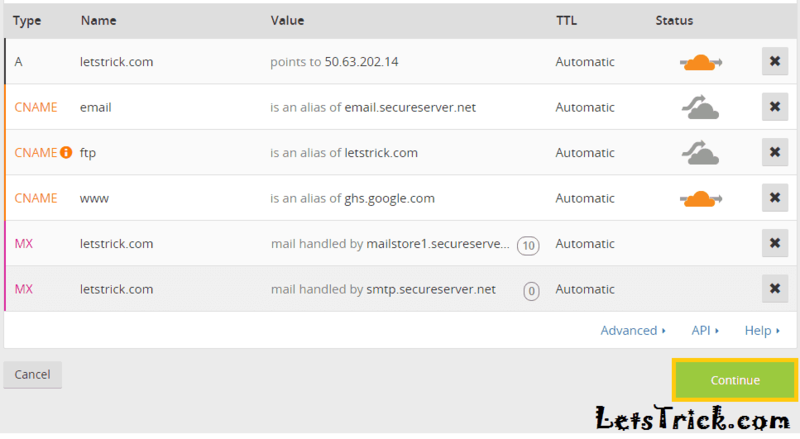 Step 6:- Cloudflare will scan your website DNS and show you results like bellow pic, then just click on “Continue” button. Step 7:- Now Cloudflare will ask you to choose a plan. Just choose a free plan. Step 9:- You have to go to your domain DNS panel and change your nameservers to cloud flare name servers. Now once you have changed the nameservers your website will gonna boost up...!! If your website still going slow then don’t worry because it usually take 1 hour for the changes to be saved...!! So that’s all for today, now you have successfully learned how to speed up your website with Cloudflare instantly. I had someone help me hook my site up to Cloudflare, but then I had some issues with it. It was damn frustrating. I had to wait hours and hours for the problem to get fixed. The second time that happened, I decided to remove it from my sites... or my sites from it... whichever way it goes. 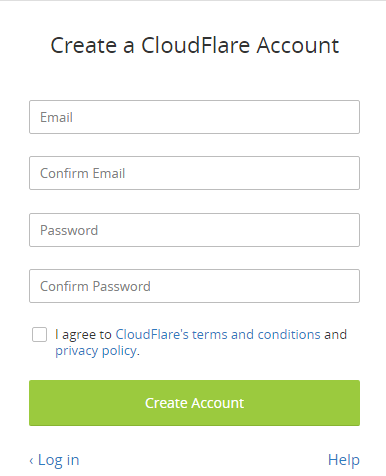 But most of time we got positive responses from cloudflare users.